An entirely new camera system. The brightest, most colorful iPhone display ever. The fastest performance and best battery life in an iPhone. 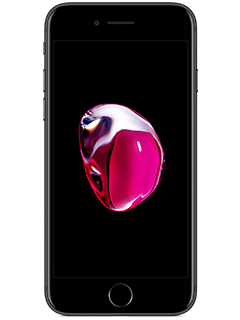 Every bit as powerful as it looks—this is iPhone 7. When you use 3D Touch, your iPhone responds with subtle taps. So not only will you see what a press can do—you'll feel it. Splash, water, and dust resistant1. With its entire enclosure reengineered, iPhone 7 is the very first water-resistant iPhone.1 You're now protected against spills, splashes, and even dust.